You read that correctly -- Kathy Strahs (Panini Happy) challenged herself this year to create an entire Thanksgiving dinner for two on her beloved panini press! 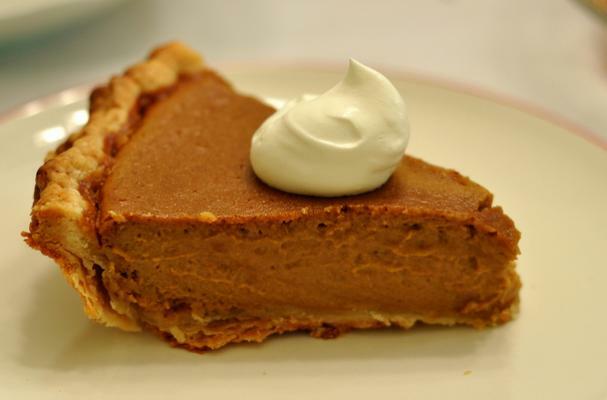 From turkey to pumpkin pie, this meal has all the hallmarks of a classic Thanksgiving dinner. Not only is it a whole lot easier (not to mention faster!) to cook like Kathy, but it's much healthier, too! Feeling inspired? Check out Kathy's recipes below.